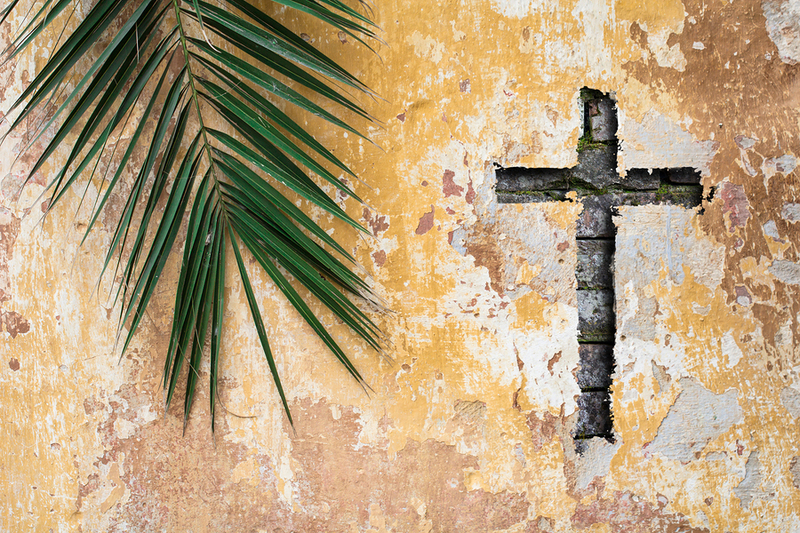 As we continue in this most sacred season of Lent, we now enter into Holy Week, the week leading up to the commemoration of the Passion & Death of Jesus. During this week we focus our lives on prayer and our inner conversion in preparation for the coming of the Risen Lord on Easter morning. We continue this preparation at the beginning of the Easter Triduum as we conduct our Holy Thursday Prayer Vigil. The Vigil, prepared by Chaplaincy Leader Ms. Alisia D’Silva, invites classes to the Chapel to live out elements of our faith including recitation of the Rosary, walking through the Stations of the Cross or a recounting of the Passion of our Lord. As part of our commitment to the sanctity of this time, all after-school activities have been suspended for the duration of Holy Week. We look forward to celebrating the New Life during our Easter Liturgy next week.